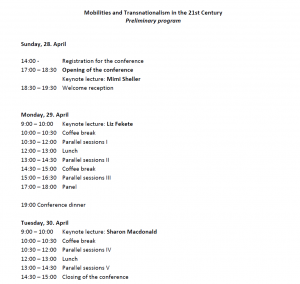 Draft of the conference program can be found here: Program Draft. Please note that this is only draft and can be changed. Deadline for abstract submission for the conference has been extended until 10th of February, 2019 and for the PhD workshop until 25th of January. There is also new information about available grants for PhD students presenting at the workshop. 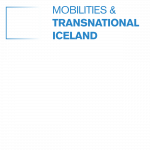 The project Mobilities and Transnational Iceland is organizing international conference “Mobilities and Transnationalism in the 21st century”. The conference will be held April 28-30, 2019 at the University of Iceland. The call for abstracts can be found here: call-for-abstracts. Please, submit your abstract here: submit-abstract.